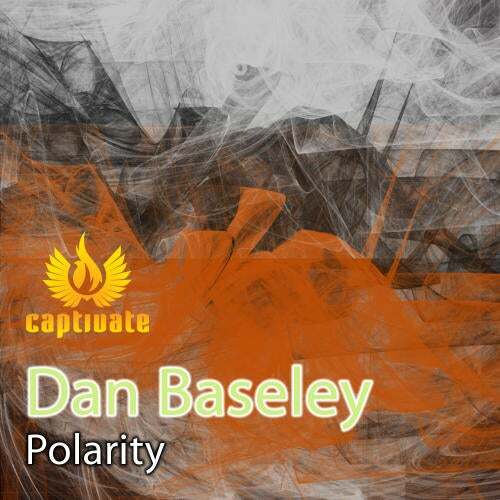 Dan Baseley secures a release on Captivate after showcasing his deeper side on the Deep End label with Standing Still. Support coming from amongst others: Nick Warren, Menno de Jong, Guiseppe Ottaviani, Mr. Sam, Andy Moor, San and M.I.K.E. who even included it on his forthcoming mix album to be released by Armada. Polarity comes in two flavors, the original is a bigroom tech trance journey which is sure to do some serious damage in the clubs! The remix comes from Channel Surfer.